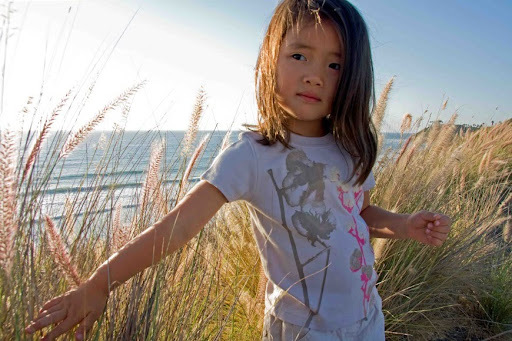 Petite Planet: SHirinKids Spring/Summer Organic Collection Includes Eco Mommy & Me Fashion! 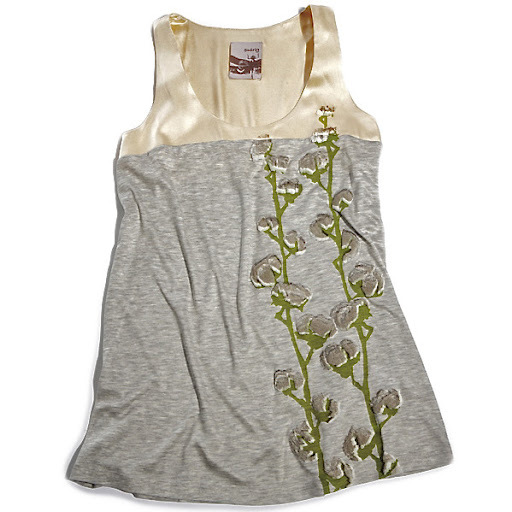 SHirinKids Spring/Summer Organic Collection Includes Eco Mommy & Me Fashion! I am a huge fan of SHirinKids miniature couture clothing, and I previously highlighted designer Shirin Roubeni's organic winter 'Wonderland' collection here on Petite Planet. 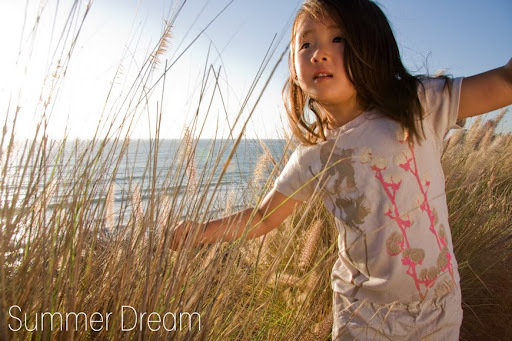 I am now delighting in her Spring/'Summer Dream' organic collection, which features a delicate and enchanting array of pieces sprinkled with butterflies, birds and flowers, all based on the beauty of nature, and filled with elements of cheery blossoms and sunshine. Furthering my affinity for the line are the Mommy and Me Couture combinations. 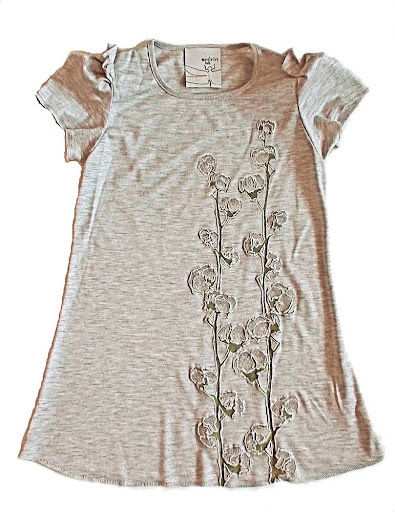 Once spring weather officially arrives, I can't wait to wear the gorgeous Shirin women's top shown below, alongside my beautiful daughter, who will look simply precious in the coordinating 100% organic cotton dress shown above -- both pieces are soft and cozy, so we can dress up and be comfortable. And I love that we may wear Shirin apparel at dressy special events as well as on casual, everyday outings. Green babies can get in on the stylish eco couture fashion of the SHirinKids collection, with sweet onesies, hats, and diaper cover bloomers with matching tanks. Shirin's unique designs are hand silkscreened and printed with water based inks and complemented by pure and vibrant colors. Wearing anything from her whimsical and artful collections is like slipping into the most beautiful nature scene you can imagine, and fitting in seamlessly.